A risk and insurance trading company has been set up by Lambeth Council to help community groups operate more effectively. Capitalising on the expertise of the risk and insurance team at Lambeth Council; Community Risk Services (CRS) will provide advice and support to community groups based in Lambeth but has the ability to do business anywhere in Britain. The company which will operate in a similar way to a social enterprise will be overseen by a management board made up of volunteers from a range of professional backgrounds. The surplus it generates will be re-invested into community good causes (decided by a community vote) and to help fund council services. 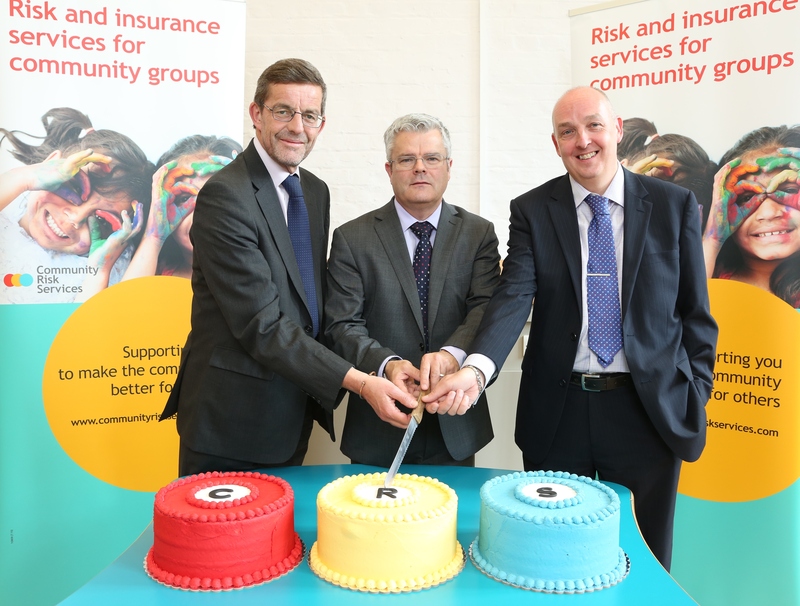 Following its launch today, CRS will offer a range of services to help community groups better understand the types of risk they face, like fire, flood, crime, data breaches and reputational damage, and how those risks can be managed and mitigated by having the right plans and insurances in place. Many community groups ignore or don’t fully understand the benefits of risk monitoring and may not buy the right insurance leaving them potentially vulnerable to unanticipated losses. Although it is not unusual for trading companies to be set up by local authorities –also known as ‘spinning out’ – it’s thought that CRS is the first local authority trading company in Britain to offer this specific type of service. It is also Lambeth Council’s first ‘spin out’ trading company. CRS will provide a range of risk management services and advice directly to its customers and will act as an Introducer Appointed Representative of Access Underwriting Limited (FRN 300421) who will administer the insurance services. Access Underwriting Ltd have been selected following a competitive procurement process. To find out more about CRS, visit www.communityriskservices.com or call 020 7926 9305.